Gearing up to remodel? Don’t start before reading our list of common kitchen mistakes. Your kitchen is an island. 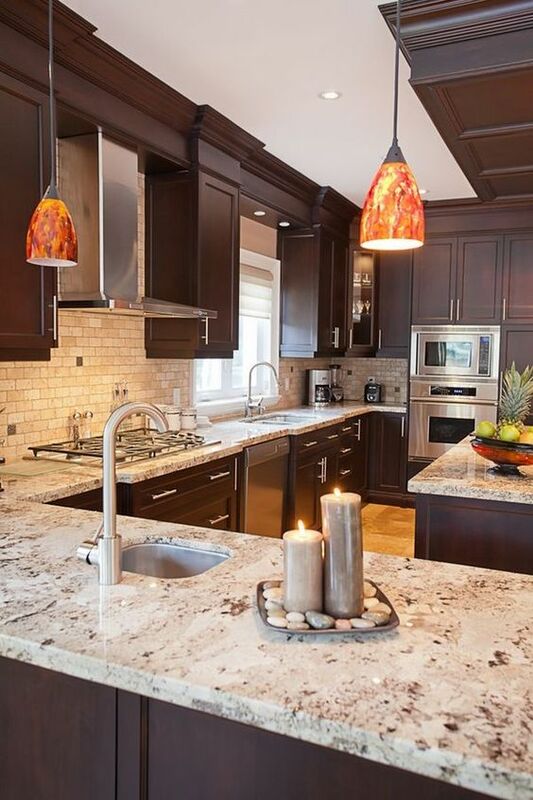 Be sure to consider the way your kitchen’s look will gel with the rest of your home. An ultra-modern kitchen in a 19th-century farmhouse will stick out like a sore thumb. Keep architectural integrity in mind. Green design is a science, not an art. Some principles apply across the board, but many measures will depend on your home’s age, construction techniques used, building codes, local climate (temperature and humidity) and the land on which your home sits. If you’re going to get serious about green, you’ll want to do a lot of research and eventually some testing. To help you along, we’ve provided this list of recommended resources. Since 1993, this program has educated homeowners about indoor air quality and its impact on health, particularly asthma and allergies. The website provides an indoor air quality checklist, tip sheets on issues ranging from lead to radon, home maintenance guides and other information about creating a healthy home. Begun as a utility-based energy-saving program, Earth Advantage now also addresses sustainability and home performance for Oregon and Washington states. The site includes an interactive quiz to see how green your home is, information on mortgages that reward green homeowners, and a design resource center that provides green recommendations, how-to info and products for each room of your new or existing home. Looking to build or remodel a home in the Southeast? Born in Atlanta for new single-family homes, the EarthCraft House green building program has spread to multifamily existing homes, and throughout Alabama, Florida, Georgia, South Carolina, Tennessee and Virginia. EarthCraft offers education, training and guidelines for builders, but homeowners can benefit from the knowledge, as well as a list of EarthCraft House builders, remodelers and communities. Based on the information you plug into it — age of home, location and type of project — this interactive tool recommends specific energy-efficient, healthy, durable and sustainable improvements, such as adding insulation or using low-flow faucets. Information on costs and savings is included. The tool is based on information from the U.S. Department of Energy (DOE) and the U.S. Environmental Protection Agency (EPA). Recommendations are based on averages and computer models, but it’s a good starting point. To earn Energy Star qualification, homes and products must meet strict criteria for energy efficiency set by the Environmental Protection Agency and the Department of Energy. The website offers lists of Energy Star-qualified products such as dishwashers, refrigerators, clothes washers, lighting fixtures and ceiling fans; information on tax credits, special offers or rebates; home improvement tips; and a database of builders, developers and home energy raters who can help you build an Energy Star home. If you are still looking for more ways to go green during a remodel, head to PlumbTile and ask one of our expert employees. 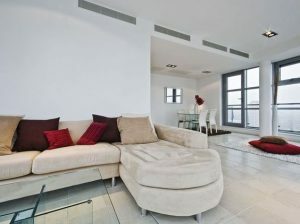 They will be able to help you find the perfect ways for you to incorporate your green fingerprint into your home. 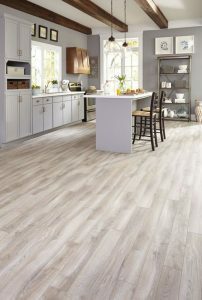 So many flooring choices, so little time to research which looks good, feels good, and lasts. No worries. We have it all sorted out for you with the following hand do’s and don’ts list. When installing a new entry door, you might think that choices are limited to steel, wood or fiberglass. 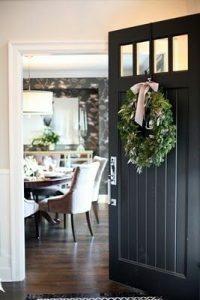 That’s generally true, but within each of those three categories there are some variances that will affect how the door performs and how long it will stay looking great. Along with that fabulous new door choosing the right hardware and knob to accentuate the door can be a bit challenging. 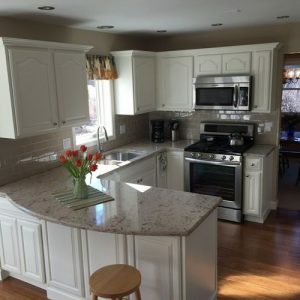 What Does it Cost to Renovate a Kitchen? The kitchen is one of the most-used spaces in any home – just one of the reasons to make it your own with a great kitchen renovation. 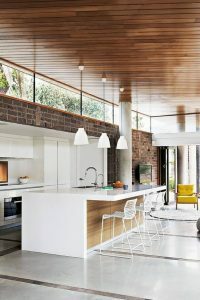 It’s hard to overlook the costs involved with even a modest reno, but as you read through this overview on kitchen renovation costs, we urge you to remember that depending on your home’s market, you may be able to reap much of your investment upon resale. It’s probably not news to you that, while the first considerations when buying a new home are usually the plumbing fixtures, cabinets, countertops or floor treatments, the heating and cooling system is often the feature with which most people are dissatisfied after they’ve lived in the home for a while. 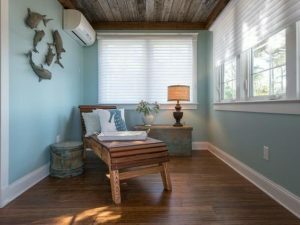 Is Ductless Heating and Cooling for You? Ductless HVAC systems (or mini-split systems) are beautifully efficient and provide consistent room comfort. No more walking into a cold kitchen or bathroom because it is in the back of the house and the furnace or ac system isn’t strong enough to push the air. But the decision to install is different for every homeowner. There are few design elements that spark heated debate and divide homeowners as much as granite and quartz. But is one really better than the other or is it merely a matter of aesthetics? 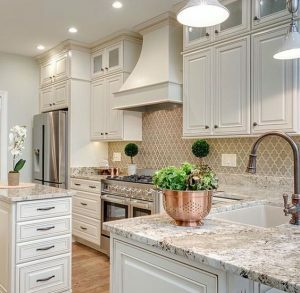 To help break down the granite vs. quartz quandary, we came up with five categories to help show the differences between the two. At the end of this article, you can vote for which one you prefer. Before we get into all of that though, what exactly is granite and quartz?